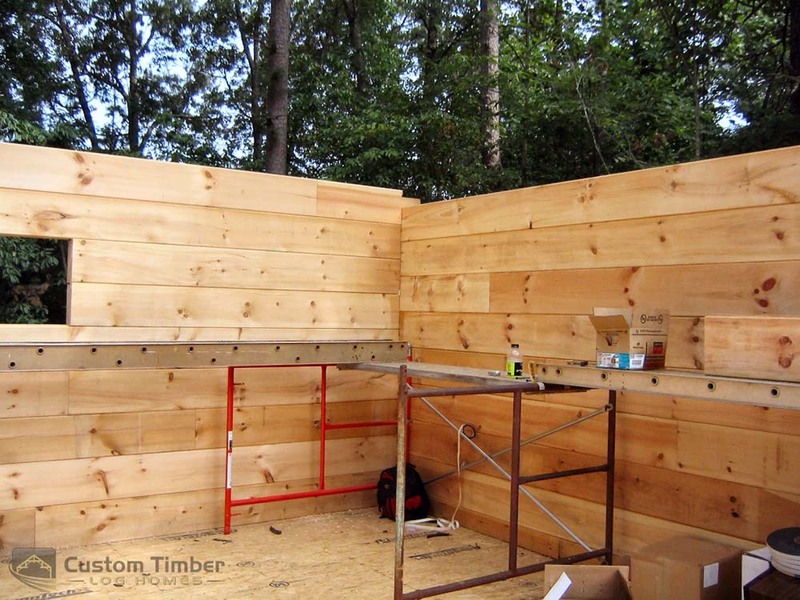 You are here: Home / Beautiful Timber Home, plus a Peek at the Construction Process! 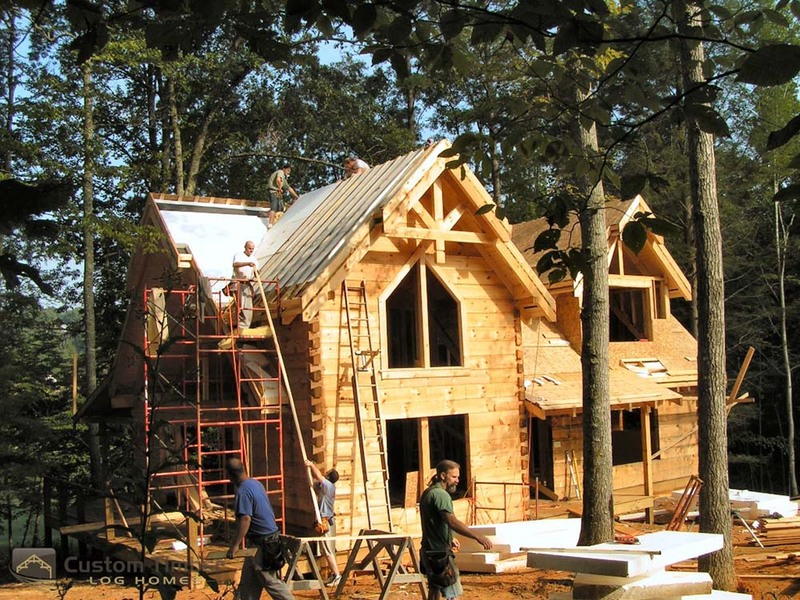 This beautiful timber home is the answer to those who enjoy being in the wilderness and living in a nature type of environment. 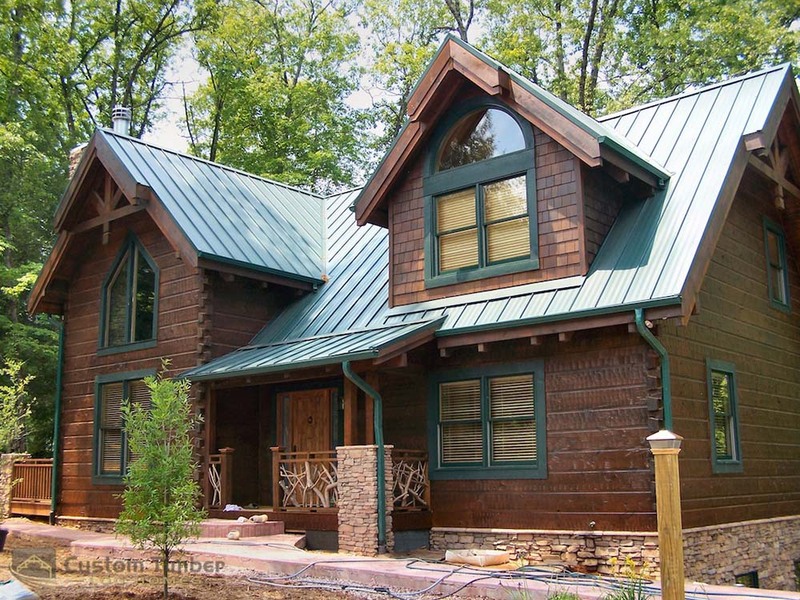 This beautiful timber home made by Custom Timber Log Homes is the perfect match for nature lovers. 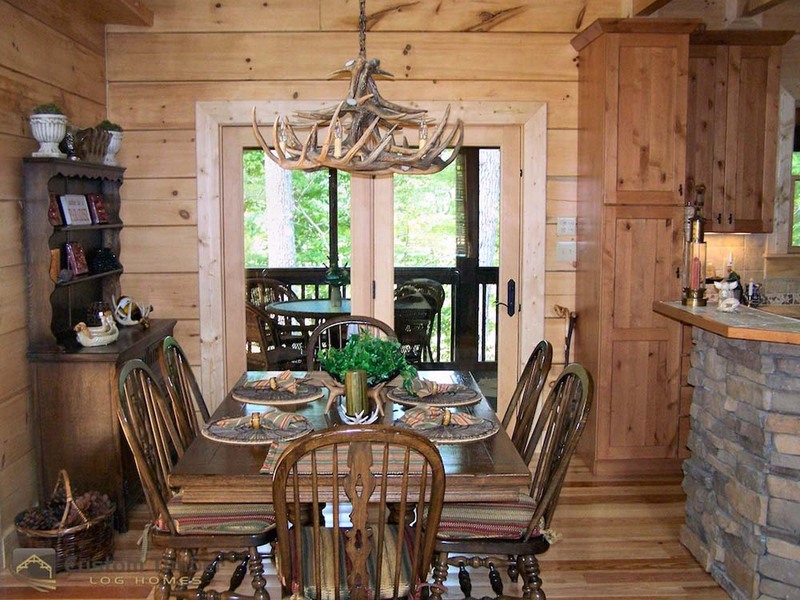 It is the perfect example of a luxury cabin in the woods. 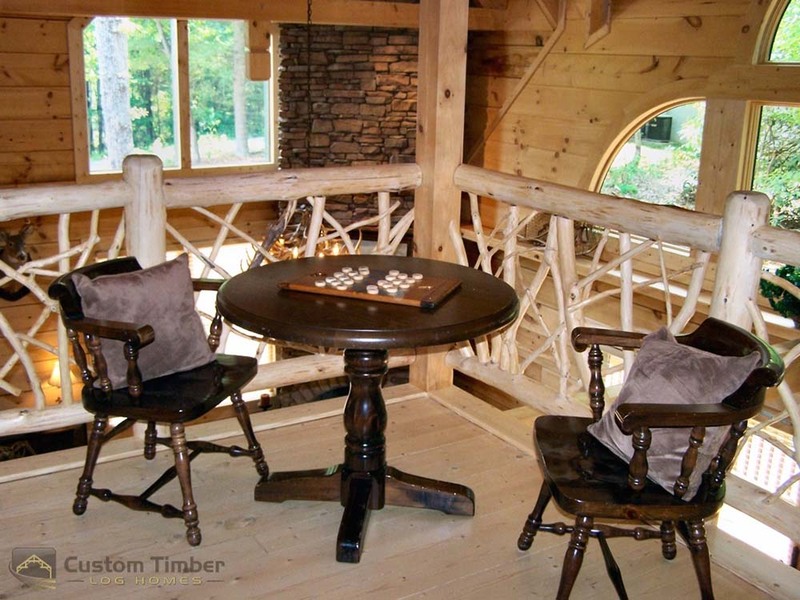 In the outside, there are two potted plants that surround the entrance of the cabin. 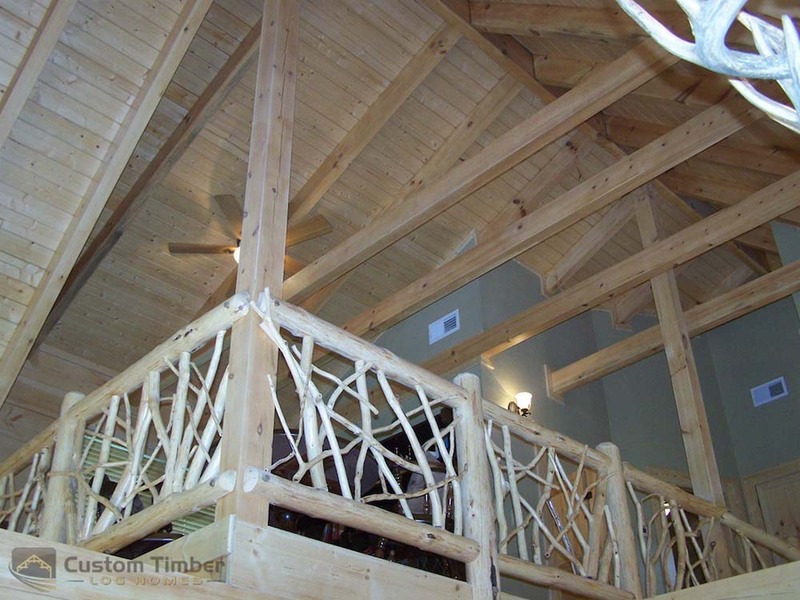 This adds to the overall design of the cabin along with the trees that can be found around the area. 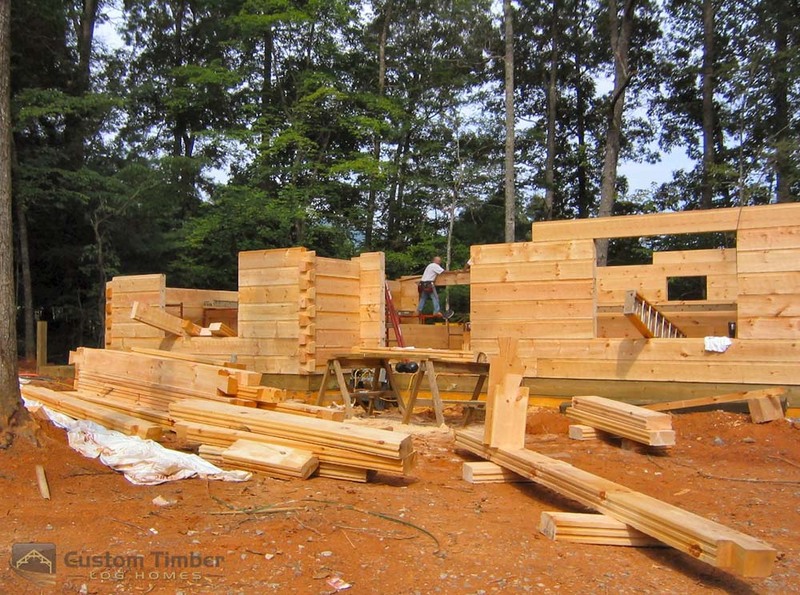 A sneak peek at the construction shows the lumber being used for the building of the house. 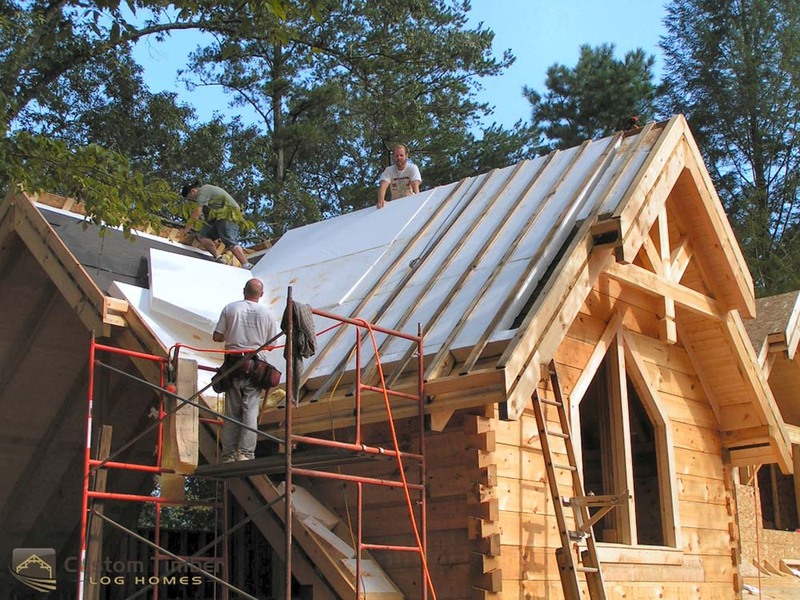 The timber used are all high-quality to ensure the durability of the home so that not even the harshest of weather conditions can’t bring the house down. 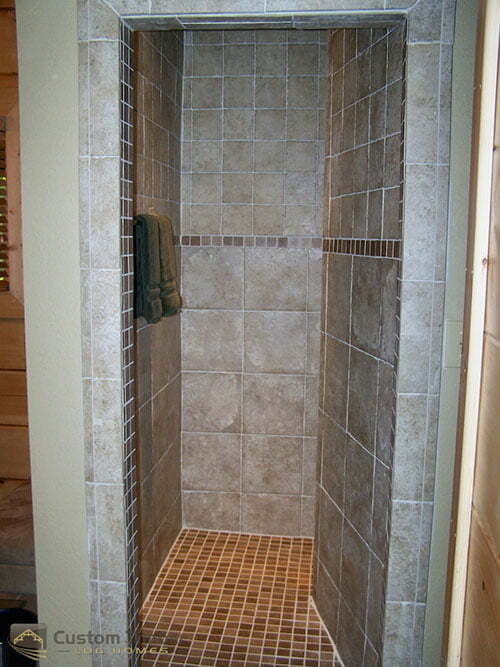 As for the interior, a classy design can be seen here. 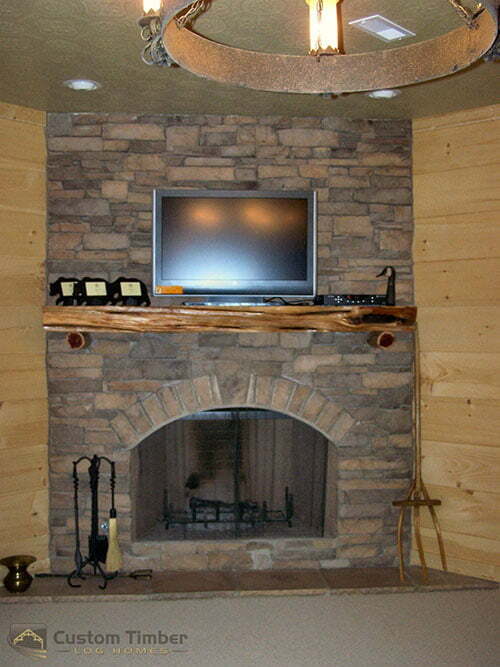 First of all the living room gives off a very cozy feeling because of the furniture used and the fireplace. 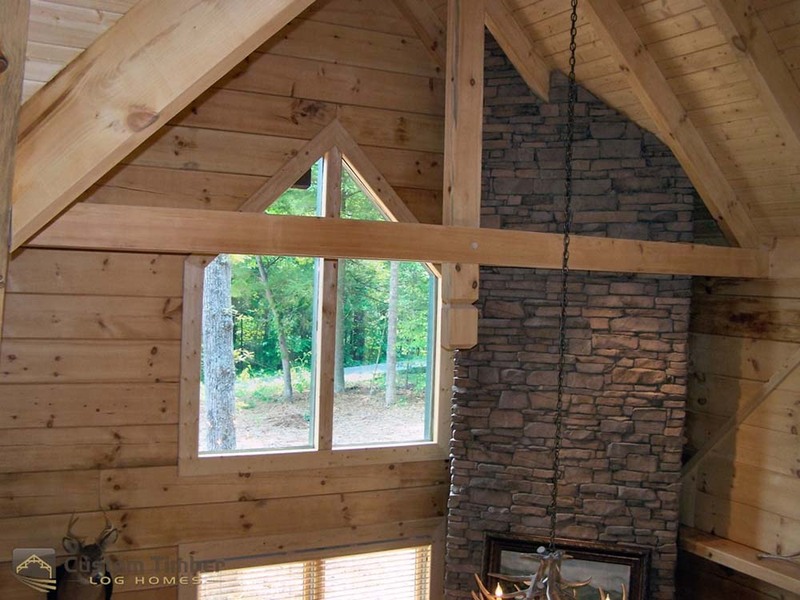 The fireplace is the coziest accessory in the living room. 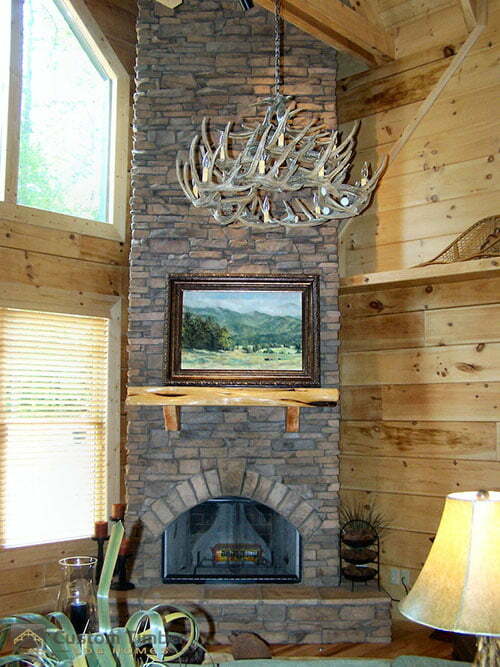 At the top of the fireplace are antlers that add to the entire nature-like design of the whole house. Between the antlers and the fireplace lies a very classy painting that contributes to the relaxing atmosphere of the place. 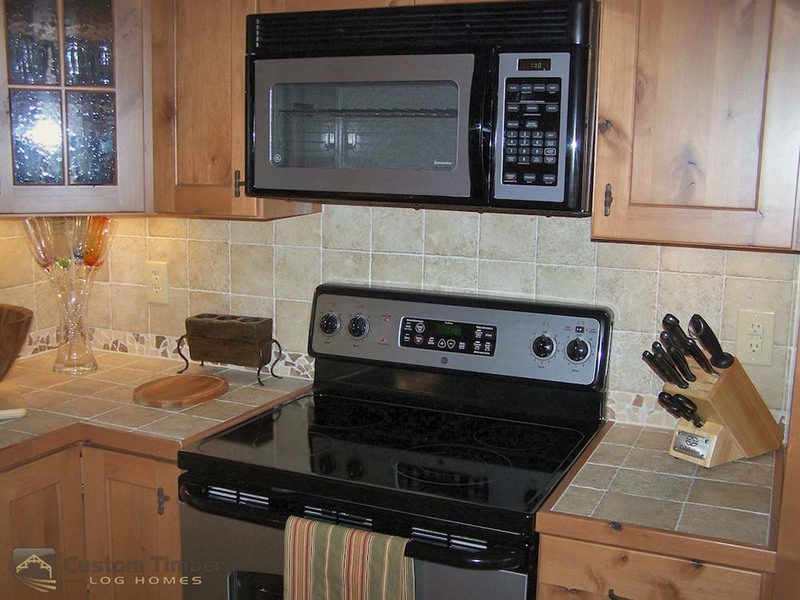 The kitchen is also ready with a fridge and range. 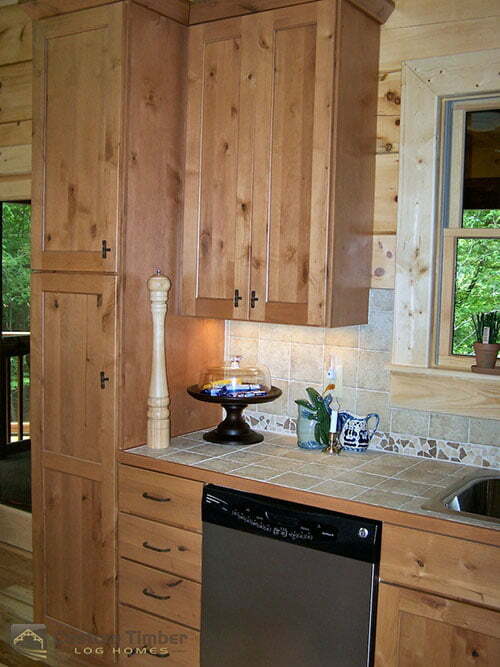 The kitchen is filled with high-quality wood furniture. The stairs lead to the second floor of the home. 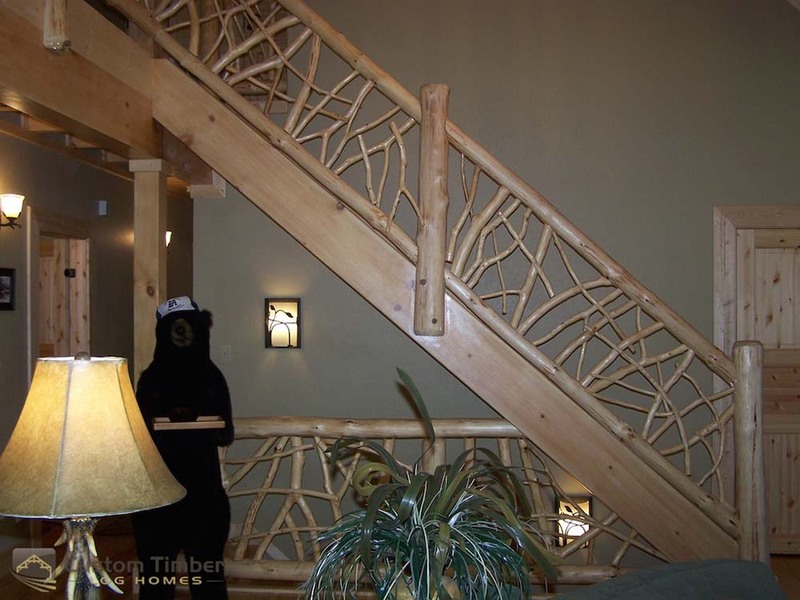 The set of stairs is made out of wood which is designed to resemble connecting branches. 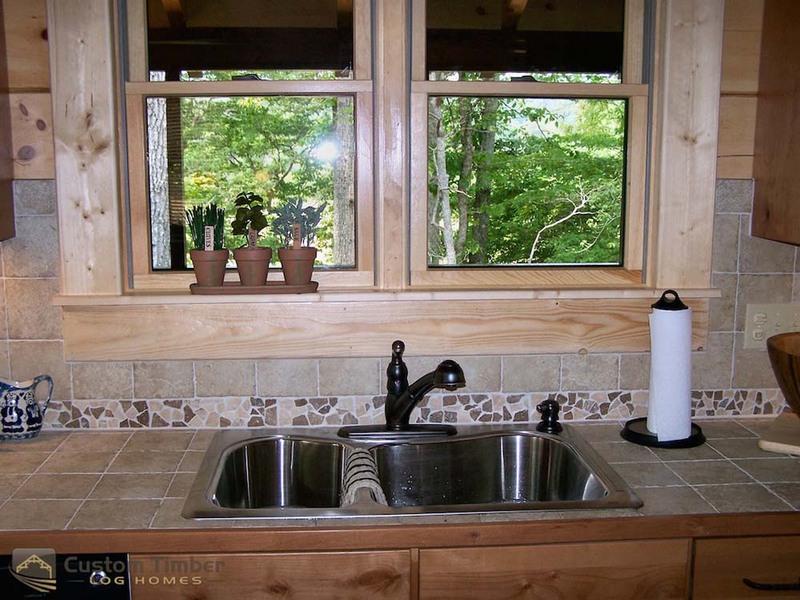 At the top of the home, a big window that oversees the outside of the house can be found. 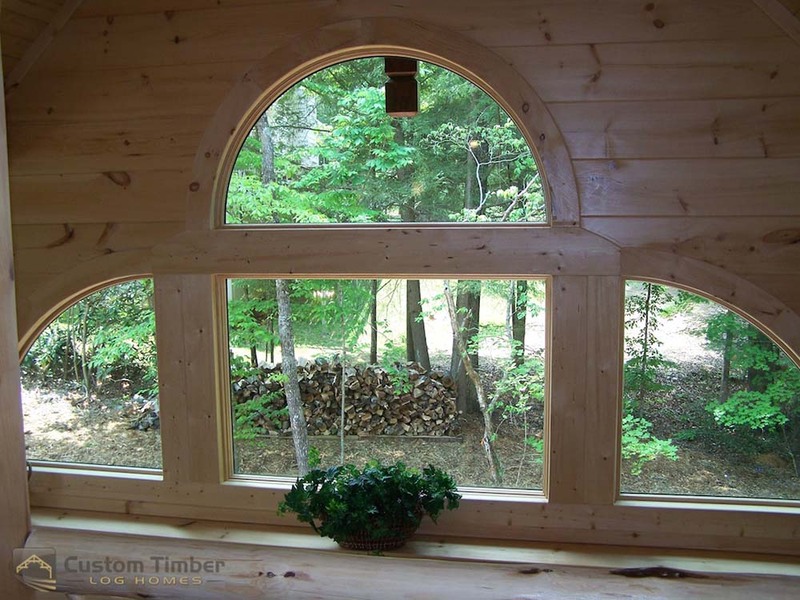 For those who love looking at the view of the forest, this window design is definitely a good feature to add in your house. Who wouldn’t love this amazing kitchen? 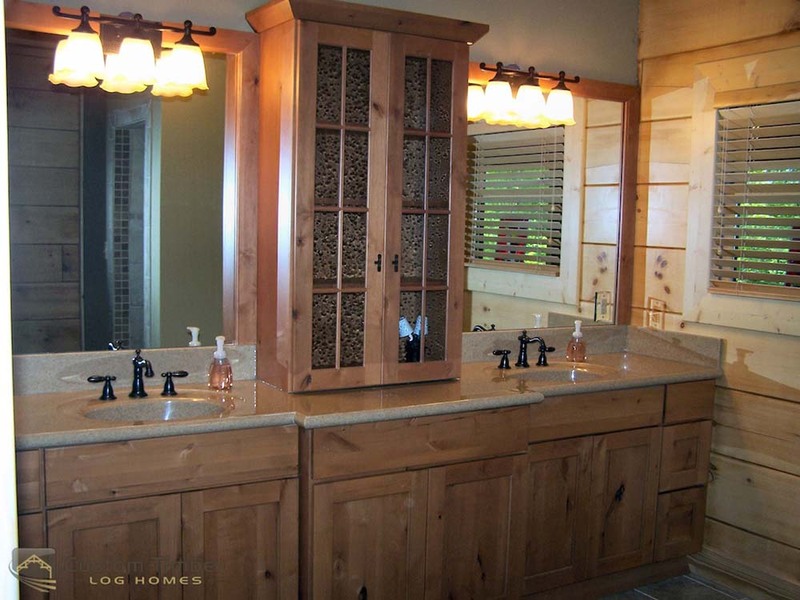 Low lighting for the bathroom? perfect!